Yesterday shall go down in the annals of Under 10 history as a monumental clash of the titans. Never since the infamous Fire in Babylon series of 1976 has a team been more keen to beat another. There was more than just mere bragging rights at stake in the match that pitched fathers vs sons, dads vs lads and brother against brother. In the end the teams made up and broke bread, lovingly prepared by the parents. Fear not however for this was only a prelude, the real test comes later on in the season in the Mums vs Sons match. I can’t wait! 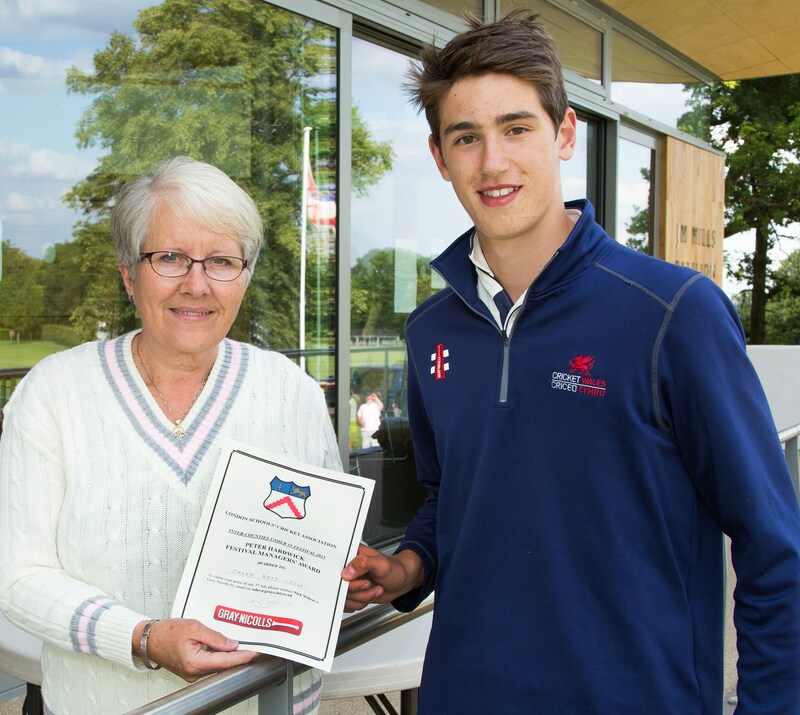 We were delighted when London Schools Cricket announced that they were creating a new award in honour of our very own Peter Hardwick. Pete loved the London Schools Festivals, having taken squads there over many years, and should have been taking his under 12s squad there this year to compete. However it was great to see Dawn there at the under 15 festival to present this new award to Cardiff & Vale’s David Kett. This is a tremendous achievement by David as the award is given to the player for playing the game in the right spirit, as nominated by all the coaches and managers at the festival. 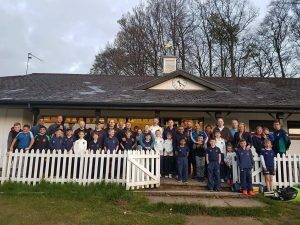 The League score sheets for age groups playing pairs cricket, that’s under 9s, under 11s and 13s B, have been updated so that date, venue, team and player names can all now be typed in prior to the game and then printed off. Extra space has also been added for wides and byes in particular, which previously were very limited in size.